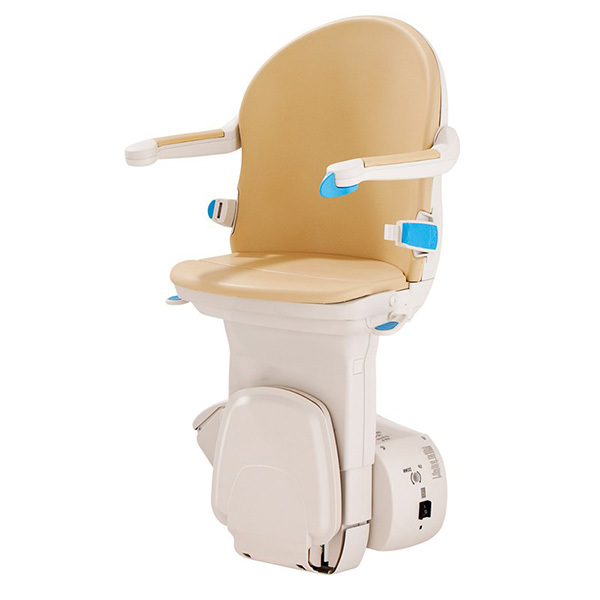 Handicare straight stairlifts from just £995! Handicare stairlifts appreciate that if you have difficulty getting up and down the stairs, you are not alone. Every year thousands of people who want to remain in their own home look for a solution to the problems posed by the staircase in their home. Handicare stairlifts offer a safe and reliable way of overcoming the problem of getting up and down the stairs. Handicare stairlifts offer you a range of straight and curved stairlifts so one is sure to meet your needs. Handicare also supplies stairlifts for staircases outside. Handicare stairlifts offer a range of stairlifts meaning that at least one should be suitable for your requirements. 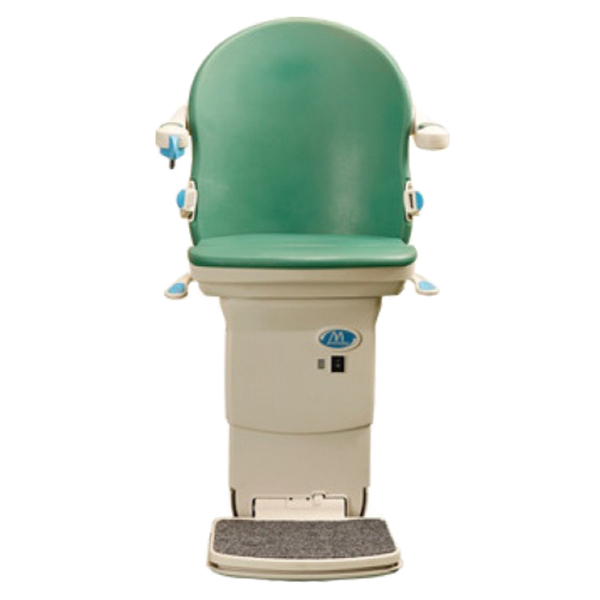 Each standard chair lift has a similar model available which offers various optional extras to choose from. To find out more about their stairlifts and how to decide which type you need for your staircase, please see the options below. A safe and cost effective way to overcome the challenge of climbing up your straight stairs. 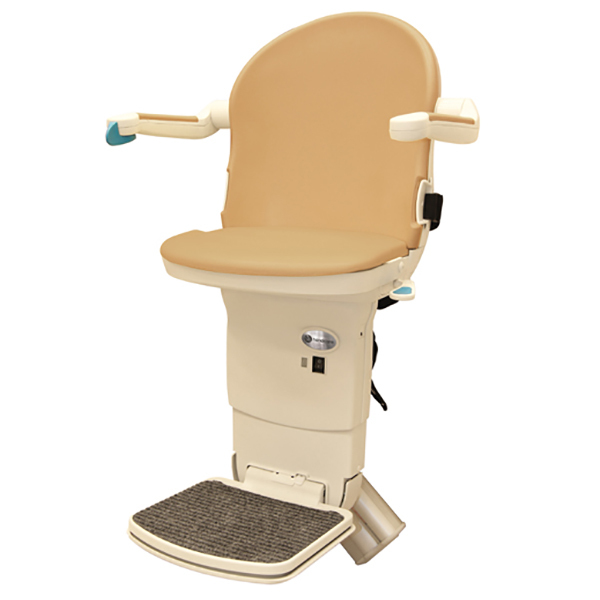 This is Handicares heavy duty stairlift which accommodates users up to 200 kg. A safe, stylish and reliable way of overcoming the problem of getting up and down the stairs. 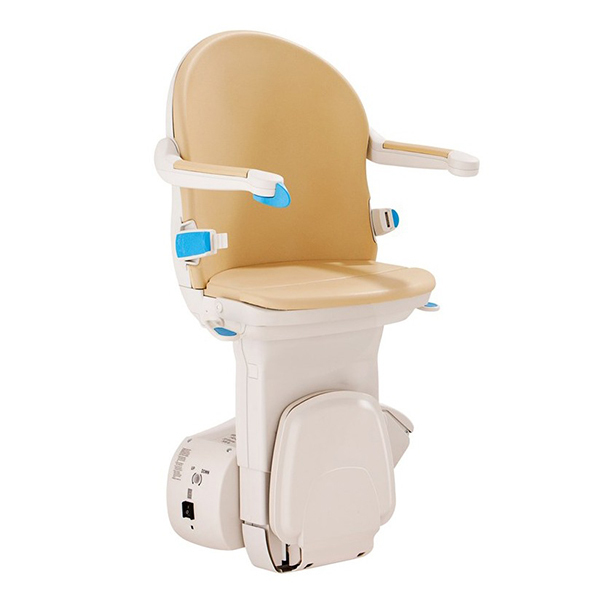 If you have a narrow staircase & limited room then the '1000' is the stairlift for you. As steps up to a porch or front door can be equally difficult to climb as steps indoor.